VR and AR Advertising – The Future? 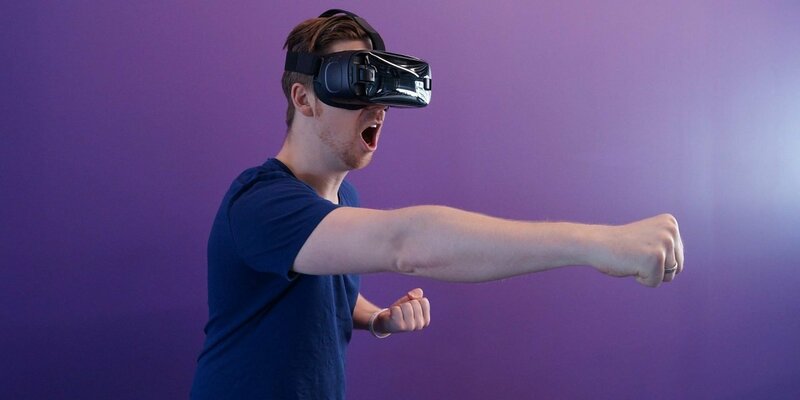 Are we less susceptible to VR ads? Perhaps! 1 in 4 UK consumers are annoyed that brands are making ads into originally produced immersive content, compared to 1 in 5 US consumers. Matrix Solutions conducted the research. With the big investments coming into VR from all over the place, the US doesn’t seem to budge. It may well be because the technology has been in the country for longer, so it is normalised. Honestly, it is difficult to track, though fun to speculate on. According to the company, UK consumers much less excited about immersive advertising. Only 7% of UK consumers are excited about it, compared to 13% of US people. Additionally, US respondents are more interested in VR or AR’s potential over digital ads; 13% of US consumers are intrigued, compared to 7% in the UK. So, the research suggests advertisers need to continue making content. This is interesting as there are startups cropping up which may potentially shake it up, but we will have to see. What are your thoughts on the statistics? Does this indicate that immersive advertising will likely stagnate and fail, as a niche marketing platform? Or will it rise as more and more companies produce content?